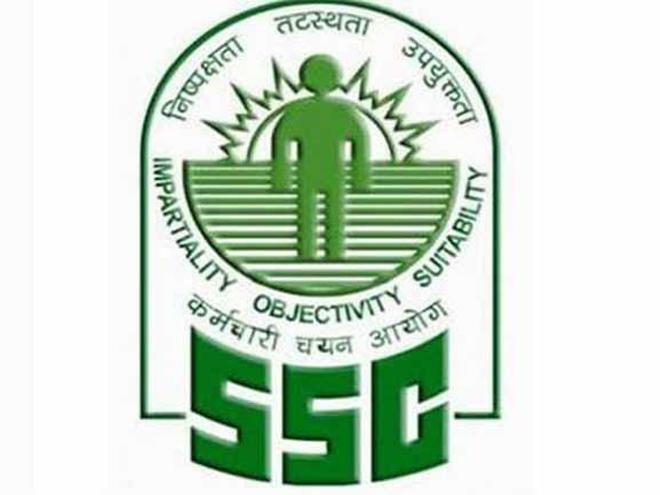 Staff Selection Commission has released SSC CGL 2017 - 18 Notification for filling up various Groups “B” & “C” posts such as Auditor, Sub Inspector, Assistant Section Officer and others. Organization is going to organize CGL Tier-I (Pre) Exam from 01-08-17 to 20 -08-2017. Interested contenders may apply by filling SSC CGL 2017 - 18 Online Registration form on or before the Important Dates. 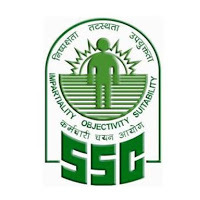 Staff Selection commission is looking for self motivated and well qualified contenders to fill Group “B” & “C” posts. End date to submit an application form is 16.06.2017.Official site of SSC is www.ssconline.nic.in. 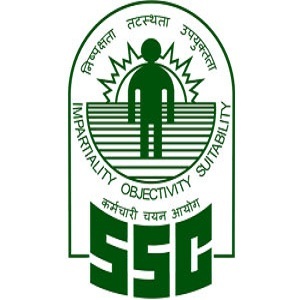 SSC conducts Combined Graduate Level Exam for those contenders who desire to get jobs of “Group B” and “Group C” posts in ministries Dept. 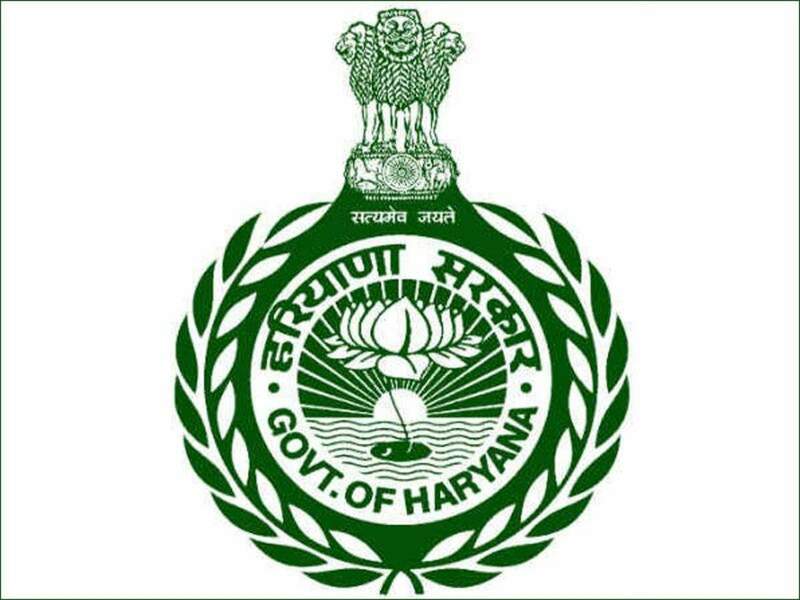 and organizations of the Govt. of India.